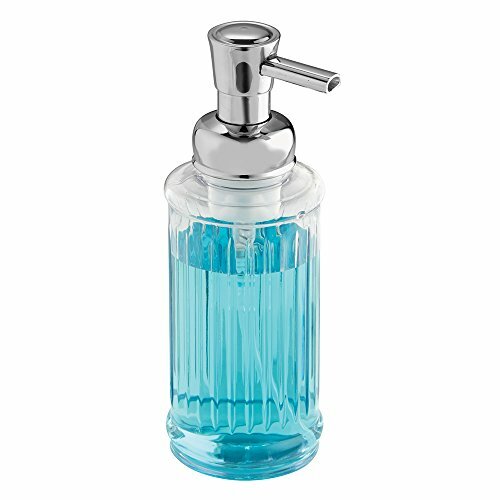 Fill with foaming soap solution or fill with soap/water. Wide opening allows for easy refills! 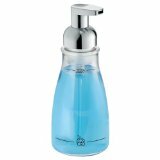 The InterDesign Ella Foaming Soap Pump is an economical way to use liquid soap. 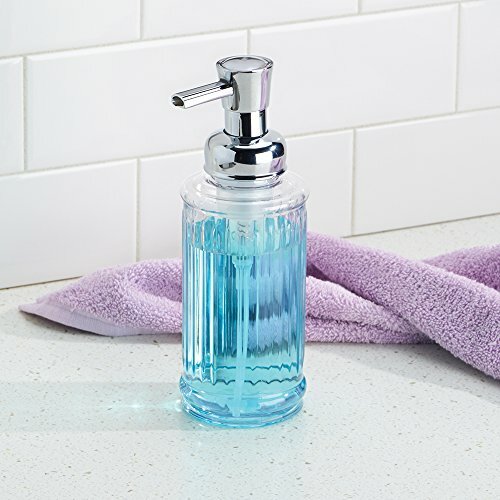 Simply combine soap and water to create luxurious foaming soap. 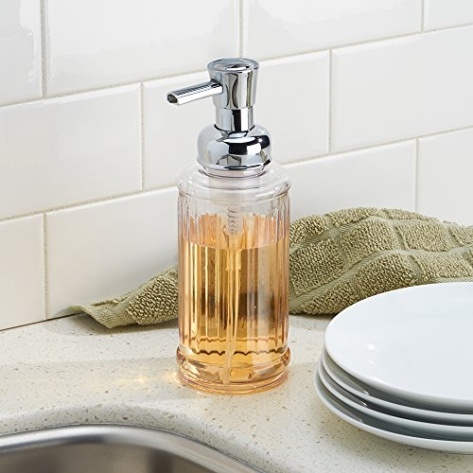 Works great in the kitchen or bath and features a classic design.